Get the right advice BEFORE you buy a pet. We have recently had an influx of requests for advice on animal care from people who have bought animals from other shops, on line, from Facebook sellers, Gumtree, from a woman down the road etc. We understand why people bring these problems to us, they trust us, but there is a limit to what we can do. Whilst we do not mind giving advice to any pet owner, it does become a bit gauling after a while. These animals were not bought from us but we are being asked to provide the after sales service normally afforded to our own customers. If a seller is unable or unwilling to give you, their customer, the proper advice just do not buy from them. If they cannot tell you the best care plan for your pet then they cannot have been looking after it properly themselves. You may think you are getting a pet “cheap” but you are probably just buying a large vet bill. Also you are going to have one hell of a job taking a problem animal back to this type of seller. I have been keeping and breeding a wide range of animals for over 40 years. I have built up a lifetimes experience and have expended a lot of time and money getting some high level qualifications. This knowledge and that of the rest of our staff is freely given to our customers at the point of sale and for years afterward. It is a bit much to ask me to provide the same level of service to other peoples’ customers for free. So if you need help with an animal please, by all means ask us but be prepared to be asked, where you bought it, why you haven’t been given any advice from the seller (and if the answer is “because they didn’t know” – then why did you buy it!) and be aware that the final response may well be – take it back to where you bought it. There are only so many hours in a day and we need that time to support our own customers so you may have to wait until we have served everyone else before we can help you with a problem you have just bought yourself on Facebook. Before buying any animal you need to understand that you are taking on full responsibility for its welfare so get the information first and above all buy responsibly from professionals with the experience and qualifications to provide after sales support. Check the credentials of the seller, ask to see any qualifications. A bit of a rant, I know but it is very saddening seeing the condition of some of the animals brought into us (snakes with mites, rabbits with untreated injuries and diseases, ferrets with behaviour problems, lizards with life threatening conditions, incorectly sexed animals, the list goes on) and also listening to some of the rubbish people have been told about how to care for them. These are living creatures not second hand gagets, if you are unsure at all, don’t buy. 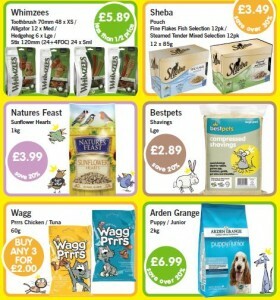 Angell Pets has some exclusive offers avaiable this month in addition to those already posted. A lot of these offers are whilst stocks last so please make sure you grab a bargain quickly to avoid disappointment. 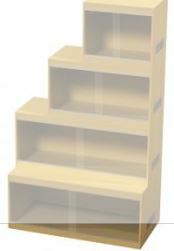 Qute Hamster Cage with storage in beech – normal price £139.99 – now only £83.99 (only one in stock). These Angell Pets offers are available in store and online and of course all qualify for FREE local delivery. I will be breaking our January offers into two posts this year, simply because we have so many. These offers are our normal monthly wholesalers offers. I will post the Angell Pets offers next. These offer usually sell out quite quickly. Whilst we are able to restock during the month, sometimes the wholesaler sells out so get in quick to guarantee a bargain. 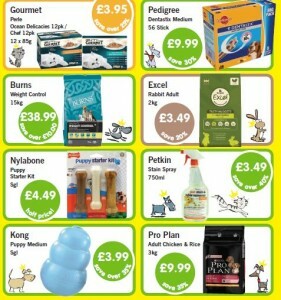 We have loads of fantastic special offers in store and online now. All these offers last until the end of September. Whilst stocks last we also have Pedigree Dentasix Medium dog for only £9.99 for 56 and James Wellbeloved Puppy Duck and Rice 2kg for 20% off. We also have one BIORB 30L left at 20% off. This is the last one at this fantastic price. So grab you discounts whilst you can in store, over the telephone or online. FREE local delivery to Gloucester and Cheltenaham available. FREE delivery is becoming so popular now that we have had to reduce our opening hours on Mondays to accomodate the orders from the weekend. 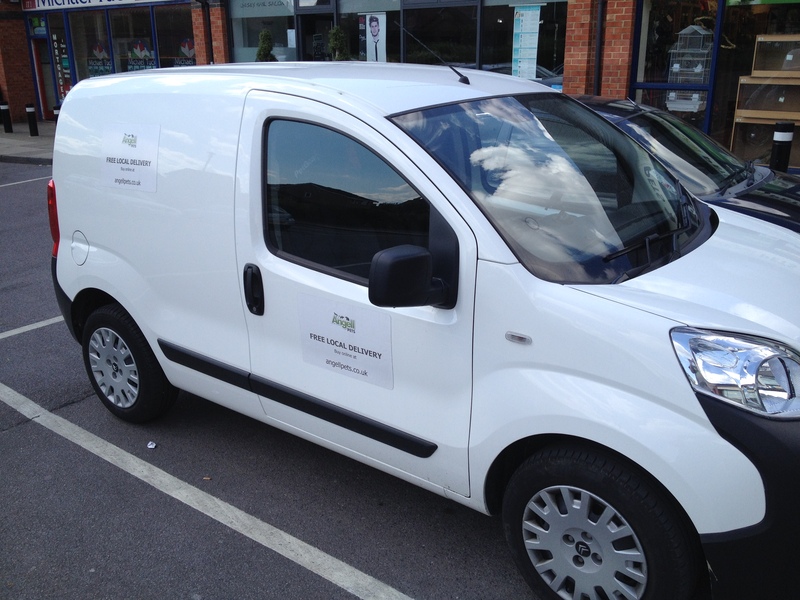 We offer FREE delivery on any order for Gloucester and Cheltenham post codes (GL1,2,3,4 50, 51, 52 and 53). Free delivery is usually weekdays, in the evening, after the shop closes. Orders placed Saturday or Sunday are normally delivered on Monday (assuming items are in stock). Obviously this means that we generally have quite a few deliveries to fit in on Monday evening. Due to the increased workload we are having to close at 5pm on Mondays to enable me to get these deliveries completed by a reasonable hour. 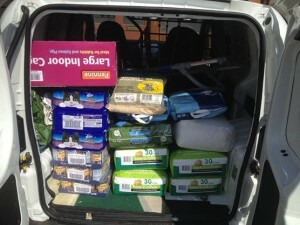 Free delivery is more spread out during the week so I can still manage to get round after closing at 6pm. 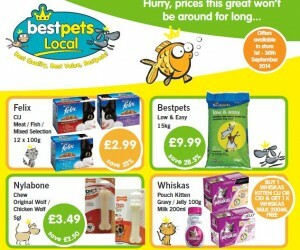 To order you can call us on 01452 372087 on visit us online at http://www.angellpets.co.uk/. There is no minimum order value for FREE delivery.